Fifteen-year-old Bea Miller is killing it right now with her first hit single, “Young Blood.” She’s young, talented and absolutely gorgeous. But how much do you really know about the songstress? 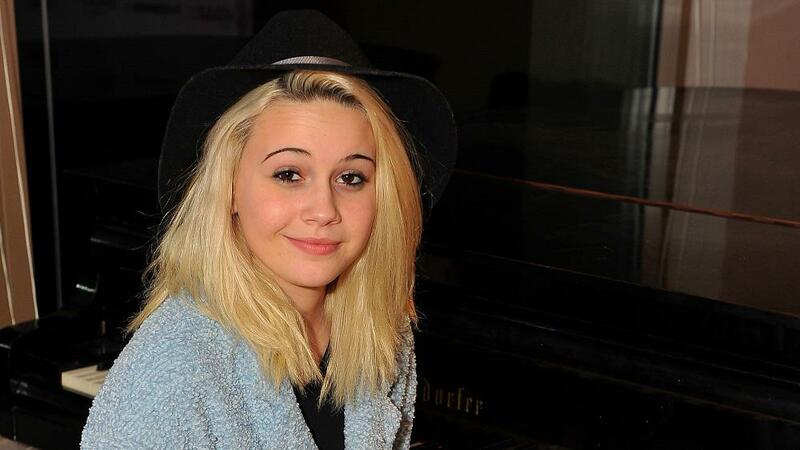 SheKnows met up with Bea Miller at Live in the Vineyard over the weekend and absolutely fell in love with the New Jersey-born singer. We spent time getting to know her, and we think it’s time you do, too. Here’s what we learned. What was it like the first time she heard her song on the radio? On to more pressing issues! What makes her cry without fail? What’s her favorite thing to do when she’s not working? What’s her go-to karaoke song? “‘House of the Rising Sun,'” Miller shared, surprising us by picking a song that is not only older than her, but probably older than her parents. We’re totally impressed with her musical knowledge. Are you in love with Miller as much as we are? Make sure you’re requesting her song on your local radio station (we’re not the only ones who still listen to the radio, right?) and spend some time with her YouTube channel. You won’t want to miss her rise to the top.